Signature are very helpful, they help senders identify themselves to the people they are mailing to. 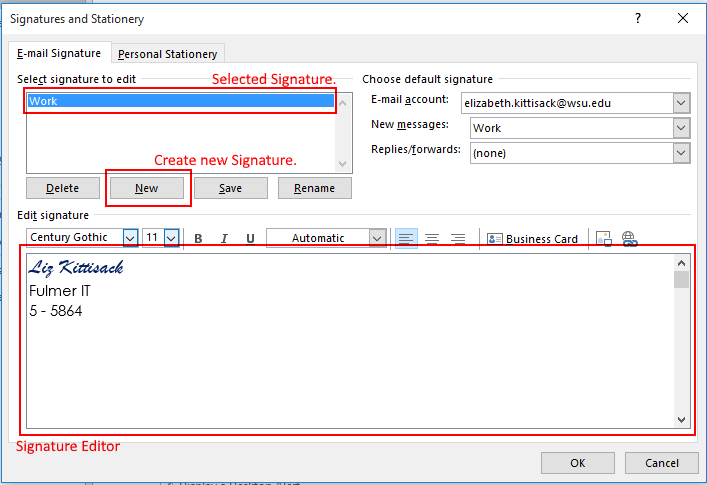 A signature can be appended to every email that is sent, so a name ore title does not have to be typed in every time. They can be as personalized as you need them to be and you can have more than one depending on who the recipients of the email are. 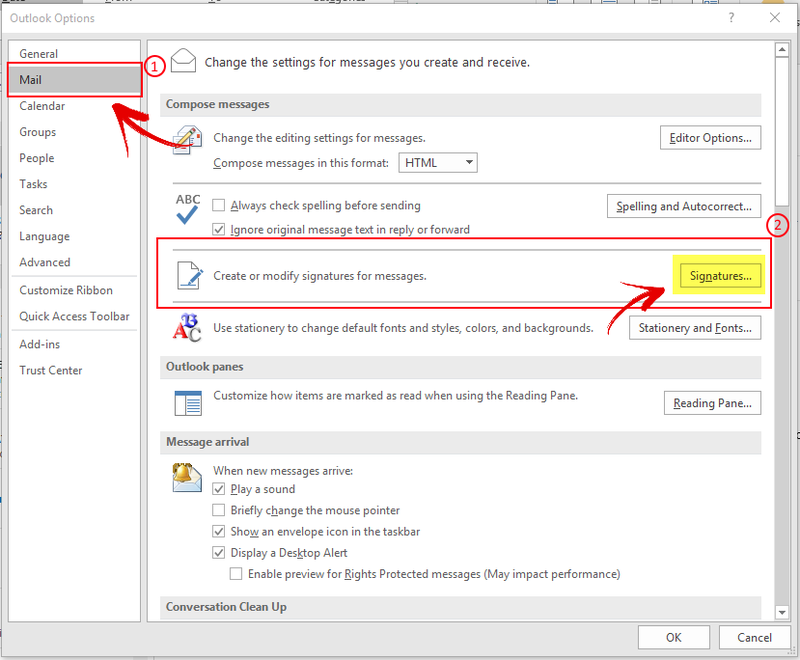 E-mail account is set to the correct email.) Once complete hit OK.